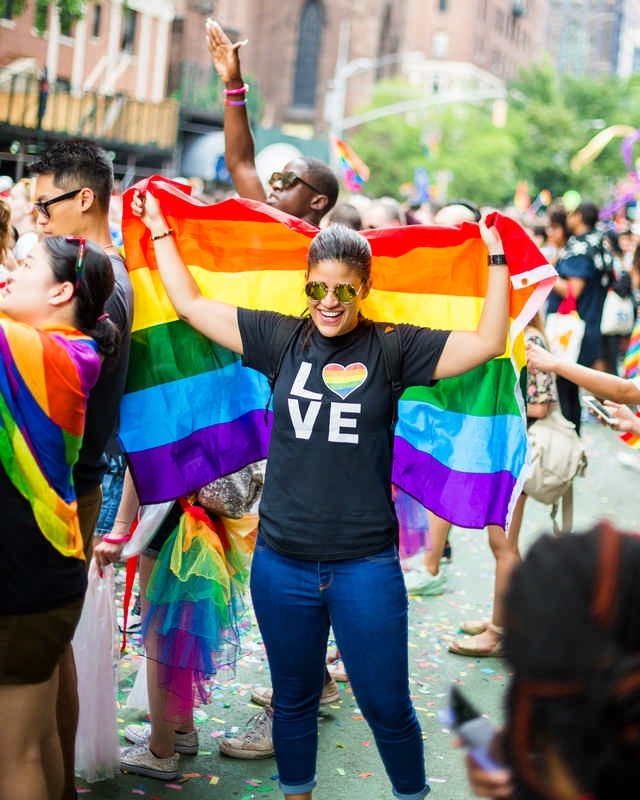 New York City prepares to host WorldPride 2019 and Stonewall 50 celebration. Fifty years ago, the Stonewall riots catapulted the GLBT community into a new phase of the gay rights movement. Since then, Pride celebrations, parades, marches, and protests have only gotten bigger and stronger—just like the community. 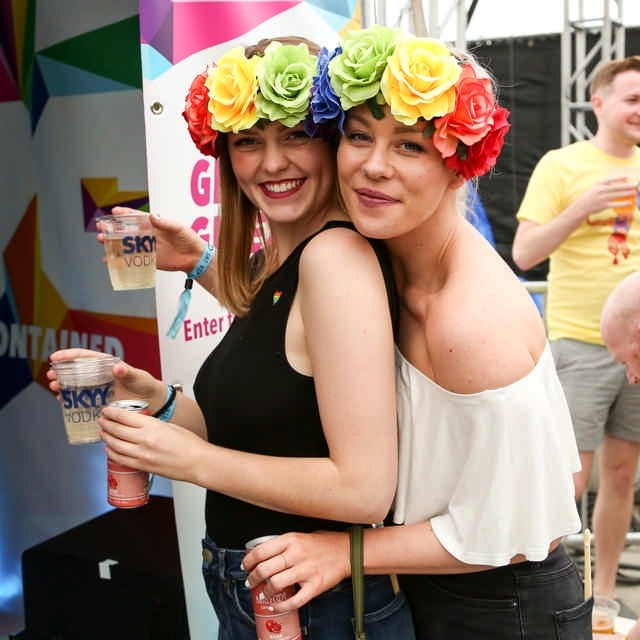 WorldPride is an annual international celebration hosted in various cities around the world. From Madrid to Toronto, WorldPride has spread the rainbow across many countries, but until now, the Olympic-like event has never graced the United States. 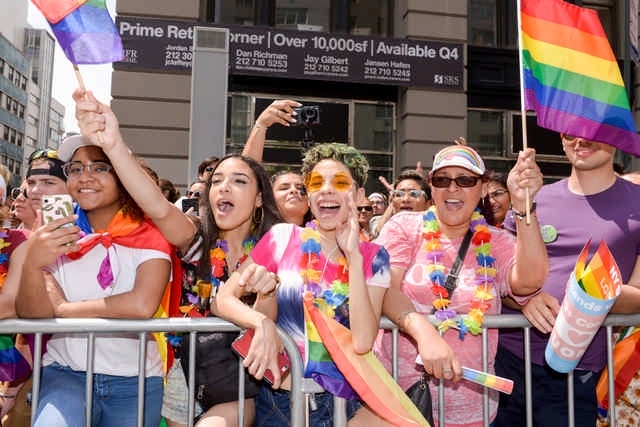 Suitably, WorldPride 2019 is taking place in New York City at the same time as Stonewall 50, a celebration of the Stonewall riots’ 50th anniversary. Renna says WorldPride/Stonewall 50 is a celebration unlike any other because it truly has something for everyone in the community and all allies. “From cultural to educational events to parties to the march itself, there are more than 50 events spread out all across New York City,” Renna says. The opening ceremony will be in Brooklyn, and the closing ceremony will be a historic event: they will be shutting down Times Square, making it the largest Pride event in history. Renna says the state is funding a visitor center that will open in April, which will have resources so people can access everything going on during WorldPride. Also, she says visitors should keep in mind that New York is much more than Manhattan. “Someone coming to New York City should see all of the city. Go to Brooklyn, Queens, Bronx, Staten Island—see it all,” she says. From family movie night or the Pride film festival to the cosplay party or human rights conference, Renna says there will be more than enough activities for everyone’s interests. For foodies, Savor Pride should be at the top of your list. Not only will it be chockfull of tasty treats, but it also raises money for charities in the community. Renna says several Stonewall veterans, including one who is still a bartender at the Stonewall Inn, will be attending the rally. “It will be a look at the past, present, and future of our community. We also have Youth Pride, which focuses on free, alcohol-free events accessible to young people,” Renna says. For the trans and non-binary folks, Renna suggests “Tease”, and for the music lovers, “Pride Island” will get you on your feet, especially since Melissa Etheridge is headlining the closing ceremony, and Grace Jones will be wowwing audiences. Renna says the event she’s most excited for is the “Femme Fatale” women’s party, which is a rooftop party at the end of Pride weekend. Renna says she can’t think of a time when it would be more important than now to have WorldPride in New York City. Along with the anniversary of Stonewall, she says the current political climate and setbacks the GLBT community is facing in the United States make it the perfect location for the biggest Pride celebration in history. “Fifty years seems like a long time, but historically, it can be the blink of an eye. It’s very important to be visible but also celebrate who we are. What I really like about Pride is that it can be something different for everyone. There’s something for everybody in New York this year—no one will come here and not find something that connects with who they are,” Renna says. 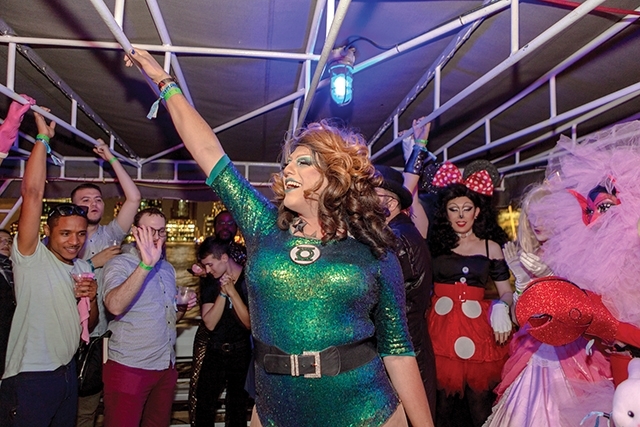 NYC Pride is partnering with several hotels in the area for visitors from all over the world. These hotels include: Archer Hotel New York, W New York – Times Square, Arlo SoHo, Row NYC, Marriott Marquis, W Hoboken, Arlo NoMad, Freehand New York, The Tuscany, The James New York – SoHo, Concorde Hotel New York, Courtyard Downtown WTC, Avalon Hotel New York, W New York – Downtown, Sheraton Tribeca, W New York – Union Square, The James New York – NoMad, and Four Seasons New York Downtown. For more information about WorldPride/Stonewall 50, visit 2019-worldpride-stonewall50.nycpride.org.